A range of APP and SBS modified membranes specifically designed for the construction of "Green?" 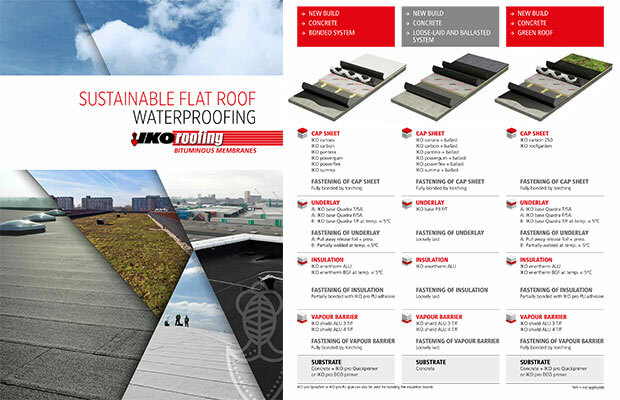 roof systems. Besides the traditional polymer modifiers, additional components are used in these membranes for their root resistance and chemical stability. Again, IKO uses a further set of specific improving supplements in these products, which ensure their remarkable life and heighten their resistance.